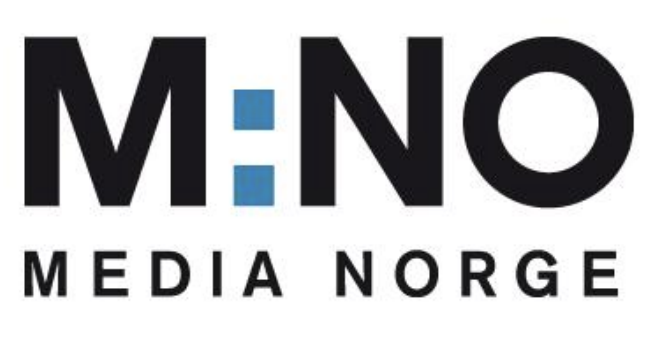 After a long process, the Appeals Board for Media Ownership, overturns the Norwegian Media Authority’s decision to prohibit the formation of Media Norge. Plans to list the company on the stock exchange are later set aside due to the prevailing market conditions but work on establishing the company continues. Schibsted buys 35 percent of the free newspaper Metro Sverige. Schibsted’s own free newspaper, Punkt SE, is closed down. The online classified site Kapaza in Belgium is acquired by Schibsted. Schibsted sells the VG building in central Oslo for NOK 1.2 billion. A long-term lease is signed.